How much research and data are you using to inform your strategies and decision-making around engagement? Often, we convince ourselves that the need for data and analytics is unnecessary, but nothing could be further from the truth. If you want to reach people you never have before, or attract people to your business that you have no current relationship with, how can you possibly expect to do this without information? Perhaps you have a crystal ball, but if not, read on and learn how and why research matters. Technology is your best friend. Using Google Trends to dig around and find out how people are filling the need you are proposing is a good first step. Dig deep on networks, if your target audience is professional businesswomen in finance, read blogs associated with them, attend a convening or view the media channels that they engage with. All collected information is nothing more than a scattered story. The goal is to find the theme, through line, characters or metrics that impact your business. Connecting the “why” between action and result is the sweet spot you are looking for. The only way to decipher this is through having a full grasp or people, their physical, psychological and emotional triggers. Once you discover this it will empower you to develop an effective strategy that works. A trained eye that is specialized in understanding motivations and consumer behavior can identify and filter through responses that can often be skewed by consumers. Did you know the average person fabricates a fact every 10-15 minutes (Feldman, Forest & Happ, 2002)? Are you trained to read that or understand when someone is not being truthful in his or her responses? If not, then you will bypass important value in interpretation when you go it on your own. 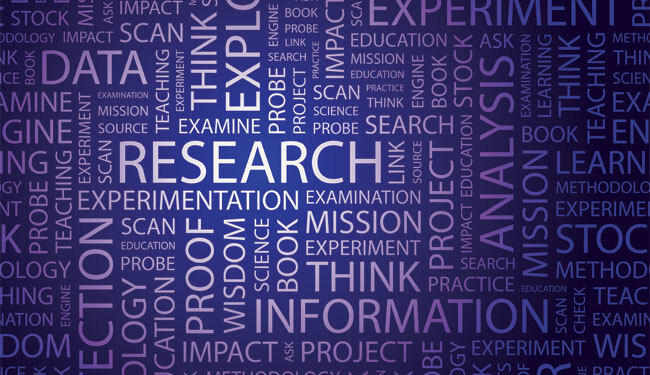 Research helps uncover information that you may not be aware of and need to know. By discovering these nuances you will be better equipped to get what you want and where you are going faster. Feldman, R. S., Forrest, J. A., & Happ, B. R. (2002). Self-presentation and verbal deception: Do self-presenters lie more? Basic and Applied Social Psychology, 24, 163-170.